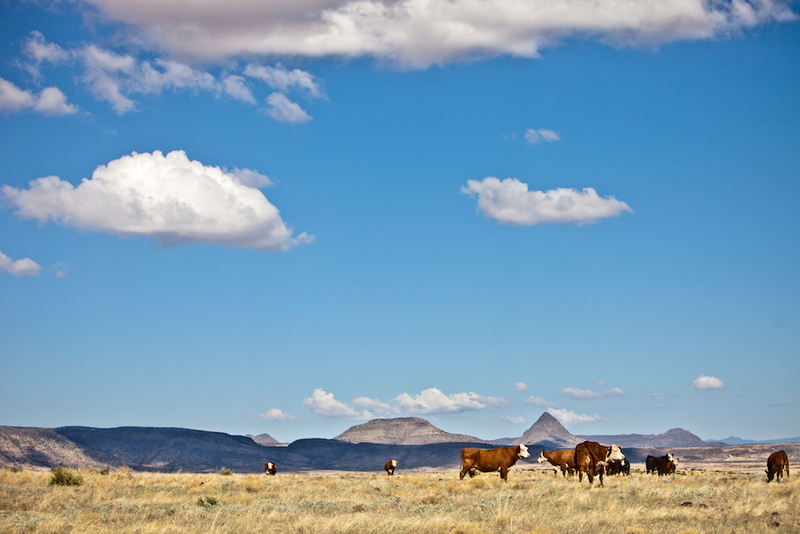 Over the past decade, nearly every major newspaper and magazine imaginable—everyone from Vanity Fair and Vogue to New York Magazine and The New York Times—has treated Marfa as if it was the only happening town in West Texas, a place so painlessly cool it has its own D.S. & Durga fragrance. And the hype machine’s half-right; every day kinda looks like Coachella here, a never-ending parade of SoCal style and $500 sun dresses that’s made this city of just 1,747 people a major draw for anyone who’s into contemporary art and killer food. Things don’t have to be this dire, of course. Not when there’s a much more manageable, and no less interesting, city lurking just 30 minutes away on US-90 E. Say hello to Alpine, a low-key locale with three times as many people as Marfa and none of its baggage. It certainly doesn't hurt that Big Bend has a solid line of limited and seasonal offerings beyond its core trio of cans, including a heady wet hop IPA (Green Desert); a double chocolate porter (Dark Sky) made in collaboration with a bean-to-bar company from Austin; and a locally sourced wild ale (Spontaneity) that softens its hefty 10-percent ABV tag with heavenly fruit notes and a sour finish. Big Bend hopes to satisfy its growing fanbase with a second location in San Antonio sometime next year. It’ll be roughly eight times the size of the Alpine location, which makes up for its limited seating and occasional fly problem (the closest neighbor is a set of horse stables) with $5 flights and friendly service. Our advice? Spend an hour sampling the wares, then head over to Come & Take It BBQ for a weekends-only combo plate rounded out by a robust potato salad, crisp traditional coleslaw, and toothsome bites of hominy blanketed with gooey gobs of cheese. In the meantime, there’s always other local staples like the filled-to-order Bavarian cream donuts at Baker’s Dozen—a perfect start to a day of exploring Marfa or the popular National Park that’s a little more than an hour away.